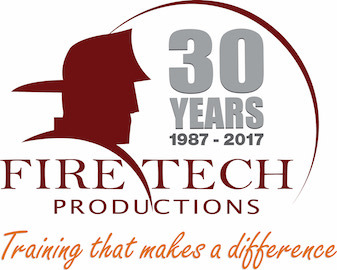 This course provides additional insight on fire service mains. The Fire Service Mains course provides details per NFPA 24 2013. At the end of the course there will be questions to test your knowledge! Understand basic requirements of Fire Service Mains per NFPA 24 2013.